GEORGOUS COMPLETELY RENOVATED CONDO IN AWARD WINNING LINCOLN SCHOOL DISTRICT, NEW WINDOWS, NEW HARDWOOD FLOORING AND STONE / MARBLE TILE, NEW MAPLE CABINETS, GRANITE COUNTERS, BREAKFAST BAR, TRACK LIGHTING, NEW SS APPLIANCES, MARBLE IN BATH WITH JACUZZI TUB, CROWN MOLDING, SOLID CORE DOORS, MUST SEE TO BELIEVE, AFFORDABLE IN SOUTH ELMHUST! 600 S York #2C Elmhurst, Illinois 60126 is a condo property, which sold for $210,000. 600 S York #2C has 3 bedroom(s) and 2 bath(s). 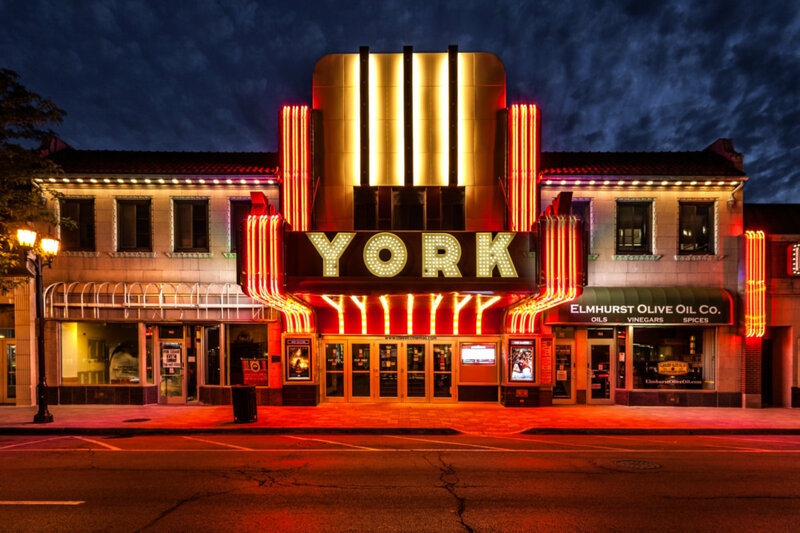 Want to learn more about 600 S York #2C Elmhurst, Illinois 60126? Contact an @properties agent to request more info.